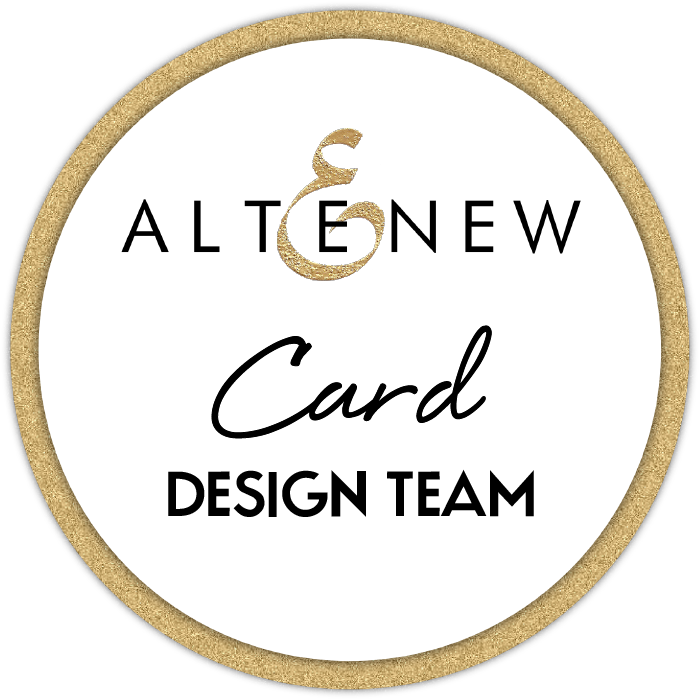 Quickly popping in to announce the winner from the Altenew Card Kit / Layering Dies Release Blog Hop (a $30 Gift Certificate to spend at Altenew online store)! 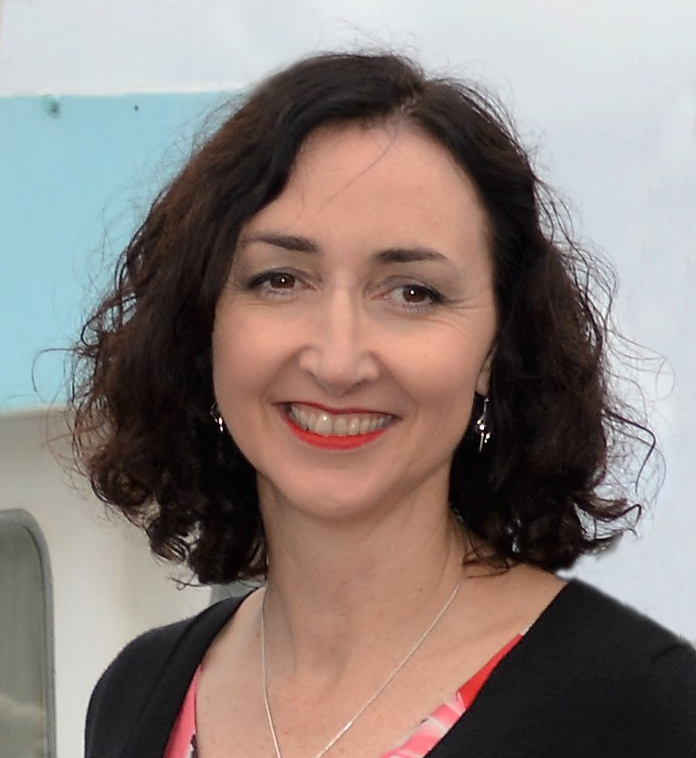 Congratulations to Edith, I will email you! < Previous Video : Cards 4 Men – Awesome Neat & Tangled meet Katzelkraft Elephant! Next > Video : Altenew’s 3rd Anniversary Blog Hop & Giveaway! Love the way you made cut the stamp and made little square “portraits”. Thank you for sharing your talents! Love these cards. Great variety.